I envy those who exist under a rock. This fake news thing has become a global mess. Partially because people seem to use the term for things that they simply don’t like. It muddies the waters and alters the influence of the term. Great final point too. The fight against fake news can open the door for censorship and social control by governments. Have to wonder if that’s part of their plan too. Create an emergency in order to ‘fix’ it with overkill. I’m all ears . . . eyes? Absolutely correct. I’m not quite 65 but some of my older cousins (over 65) are always forwarding me Fake News. I’m always replying to them. “Sorry, this is Fake News.” and sending them the link to prove it. I keep hoping they’ll check the facts before forwarding it on to others, but they don’t seem to learn from these mistakes. I’ll admit before I knew better, I would pass stuff without checking it, but after a couple of times of getting called on it, I decided to check my facts first and 9 times out of 10 it’s fake. Wow! Interesting facts! Thanks, Nicholas! Old people? Yes, but you also have to factor in education, literacy levels, tech savvy and geographical location. Older Fundamentalists (but not all) are more likely to accept fake news than members of liturgical churches. But to claim age as the top factor alone is a like blindly forwarding (dare I say it?) fake news. I agree. I’m 77 and always check the source before passing anything on. And I call out those who pass fake news to me. Oh, absolutely. I’m sure that’s the case with many older people. 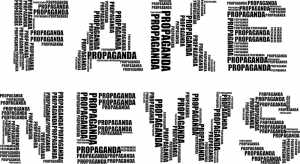 However, what the article refers to is a study that found that age is one of the most important parameters when it comes to sharing fake news; not that every older person is a fake news factory. For more information, you can check out the study for yourself in the original article. Interesting read, Nick. I just wrote about this too–on an ezine, not my blog. I guess news has always lied but it seems out of control these days. It’s good to know what to do about it. Thank you, Jacqui! Some sources are more trustworthy than others, in my mind, and there is a big difference between state-sponsored propaganda and bad journalism. I have Facebook friends who post (and forward through messenger) fake news. Or, at the least exaggerated stories. Hate to say it, but many have a political agenda and they love to spread stuff that is in opposition to their (okay, I’ll say it) Christian views. I never forward messages and if I’m in doubt, I’ll check out the validity on Snopes or other sites. Fake news has gotten out of hand. Alone we can’t stop it, but by being cautious about what we send, post, and forward, we can in a small way help curb the spread. When I hear the term “fake news” I think that Trump is trying to discredit information he doesn’t like. This is a good reminder that it’s a real problem, not just a label by the dishonest to shield themselves from scrutiny. 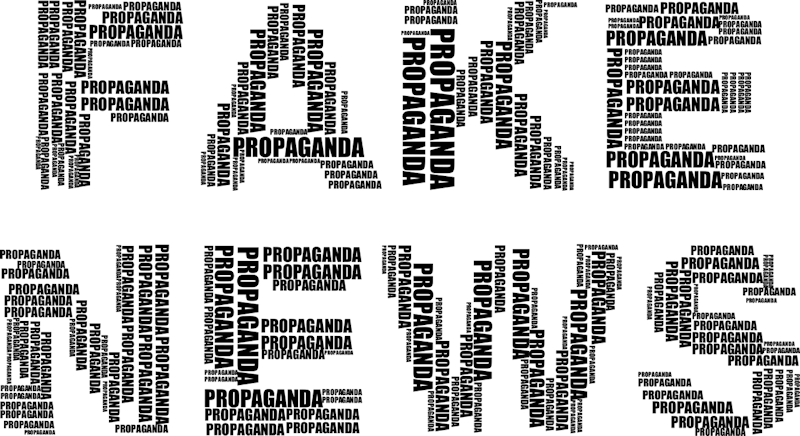 I wonder if we need a different label to distinguish false cries of “fake news” from genuine cases of disinformation. Well written and articulated, Nicholas. Fake news is an industry in itself endangering lives around the globe. Thanks for such informative post. Thank you! High praise from someone who’s written such an amazing post on China (which, by the way, I’m sharing in a few days, if I may)! After being caught out a couple of times I now do not read anything except the BBC News App. Let’s hope that’s not full of fake news either! In my mind, it’s registered as trustworthy. But I’ve learned that a) even the best of us screw up from time to time and b) trustworthiness lies in the eye of the beholder! Reblogged this on Find News.